Sadguru Shree Bhoomanand Swami wrote this scripture in Gujarati. 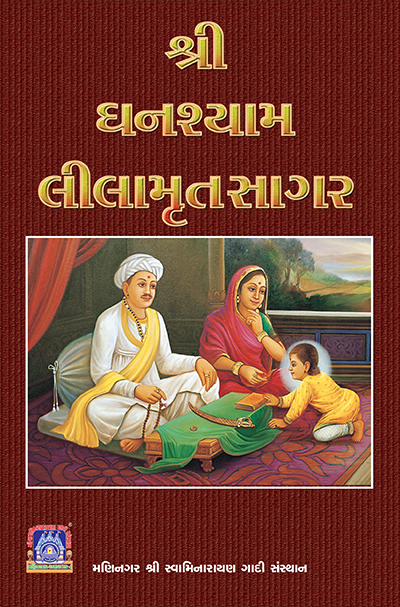 Written in verses, the scripture is divided into two parts; the first narrates Lord Shree Swaminarayan's childhood years, whilst the second narrates the divine episodes performed during His forest expedition and after He came into the Satsang. In the scripture, the Lord's entire body has been described in minute detail to enable someone meditating on Him to visualise His Murti.